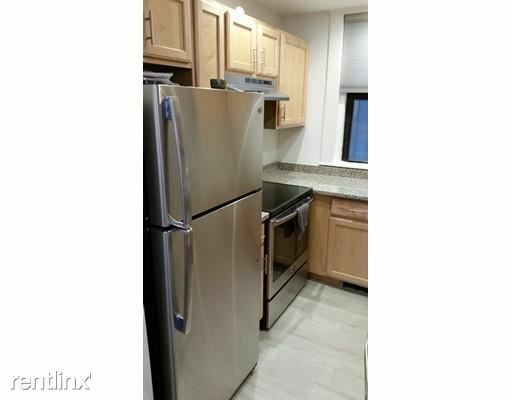 Beautiful newly renovated 1 bedroom in the Fenway area of Boston! 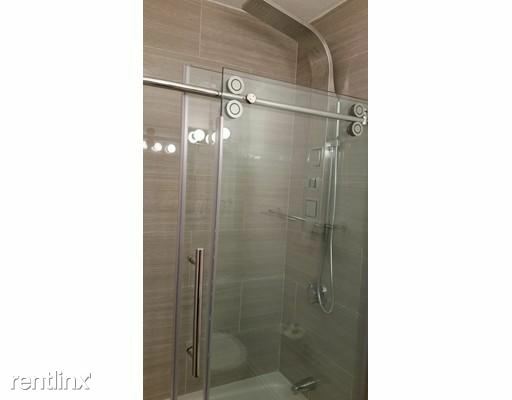 Freshly painted, new kitchen with granite & stainless steel, tiled bath with luxury shower, hardwood floors, great closet space, private outdoor deck and direct access parking spot. 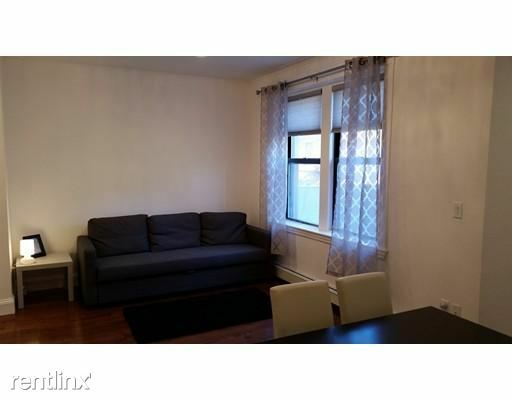 Unit was renovated to owners quality but they have decided to rent out so be the first to live in the space! Bedroom easy fits queen bed and extra furniture. 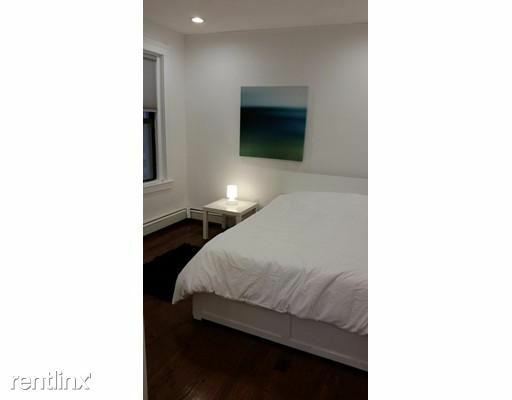 Easy walking distance to everything in the Fenway area (Target, restaurants, bars, movie theater) and an easy walk into Brookline for all it's great amenities (WholeFoods, Trader Joes, yoga, bakeries). 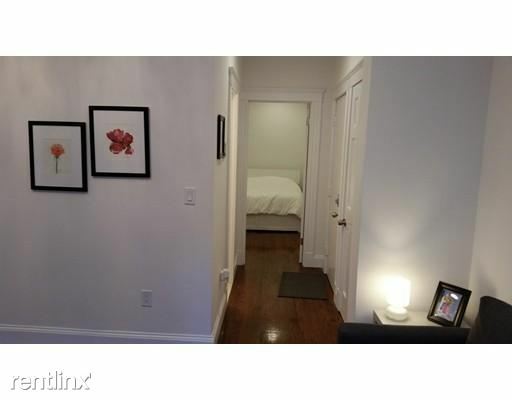 Less than 1 min walk to the Fenway station and only a 10 min walk to the hospitals in the Longwood Medical Area. 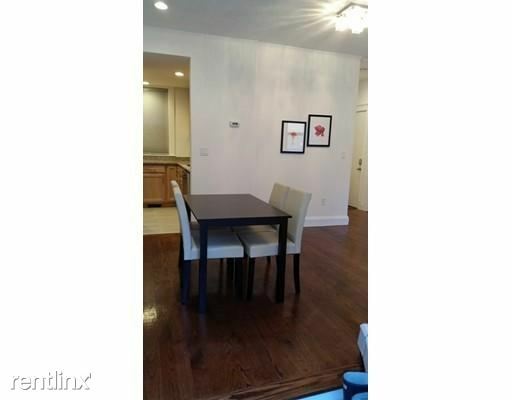 Unit comes furnished with bed, couch, dining table & chairs...you bring the rest! Heat & hot water included. Parking is available for $200/mo.